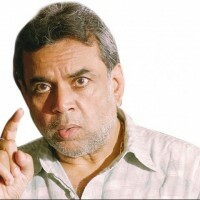 Paresh Rawal is an Indian Actor, Producer, Politician, and Comedian. 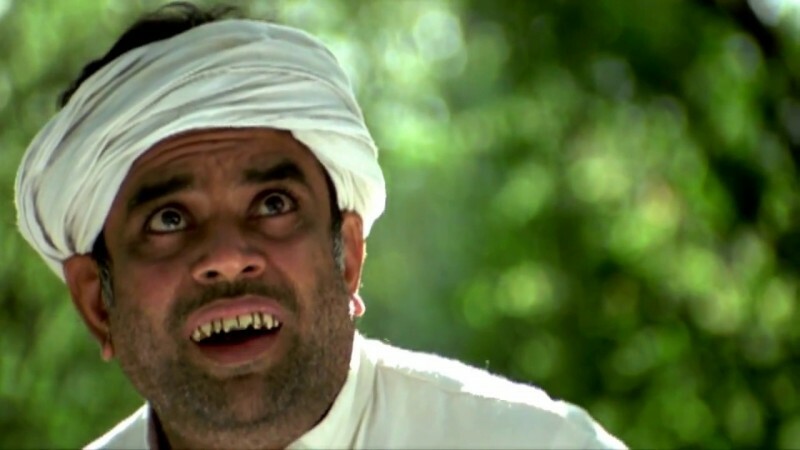 He was born in Gujrat family in 1950 in Mumbai. 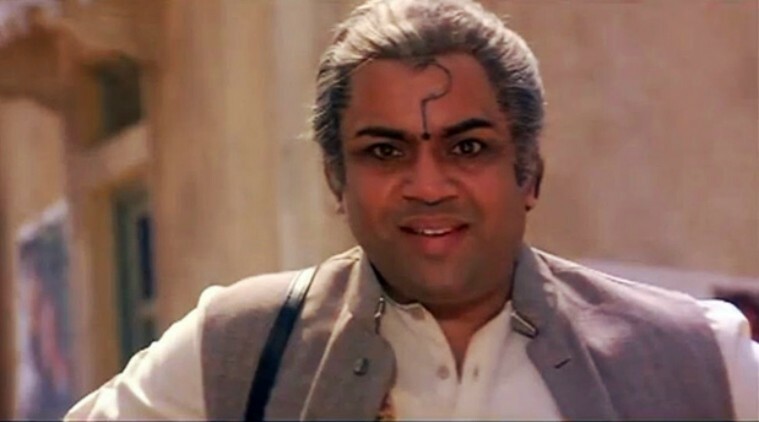 He married to Swaroop Sampat. 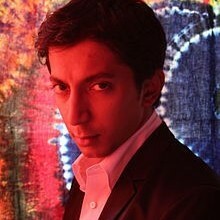 He has 2 sons Aditya and Anirudh. 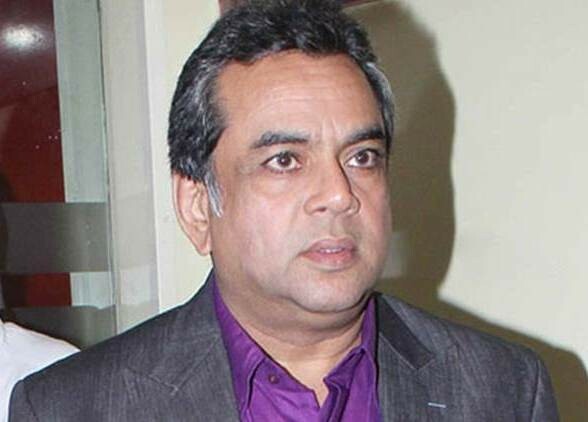 Since 1984 he has been working in Bollywood. 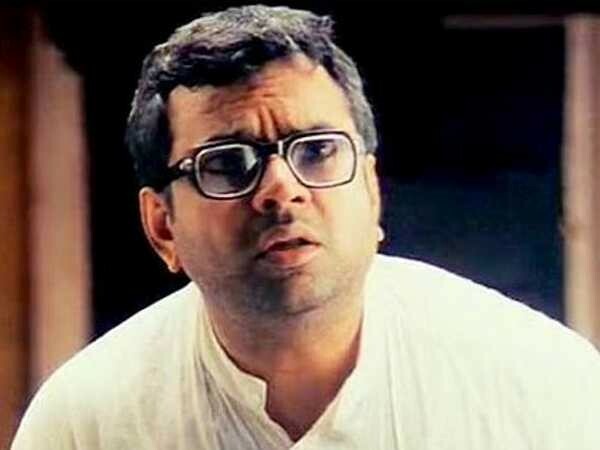 He has appeared in famous comedy and action movies one of the famous is Hera Pheri. 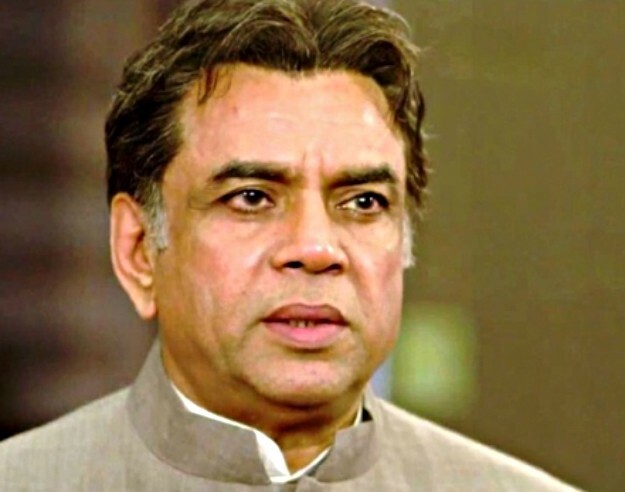 He has gained much popularity in politics and film industry. 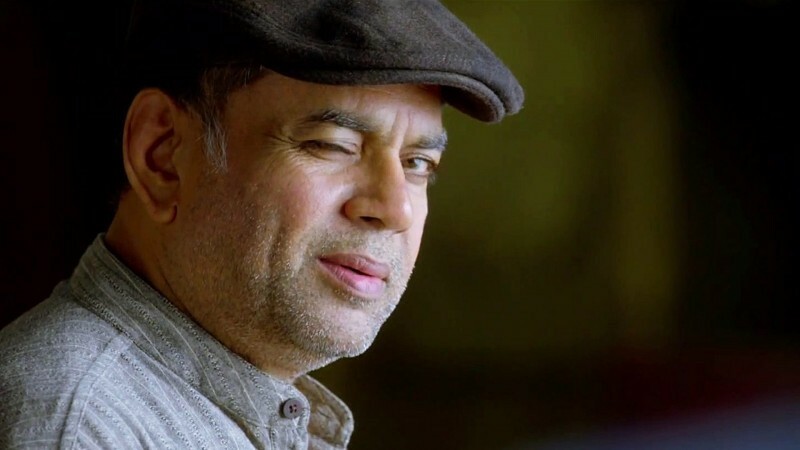 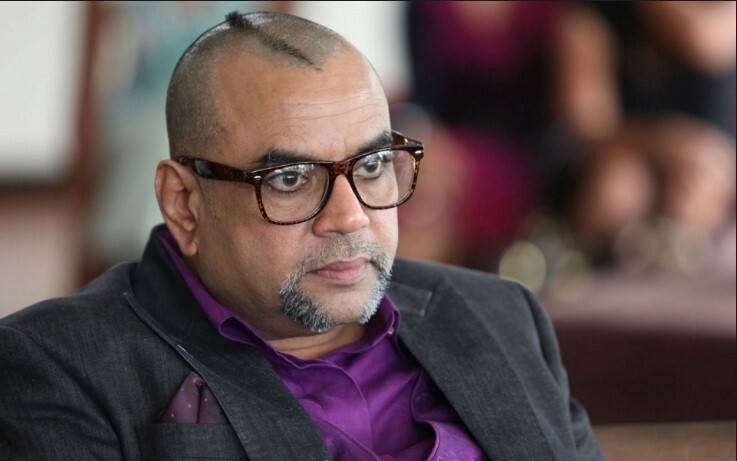 If you are looking for Paresh Rawal profile, date of birth, family, salary, and photos then you can find this information here. 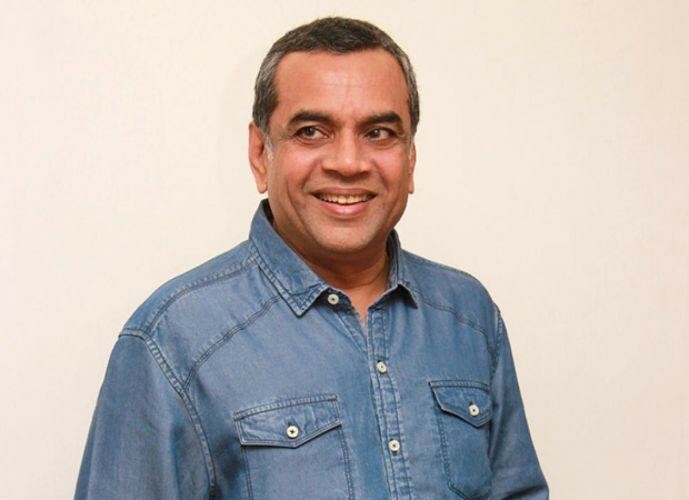 You can also find the public opinions and reviews about Paresh Rawal here.